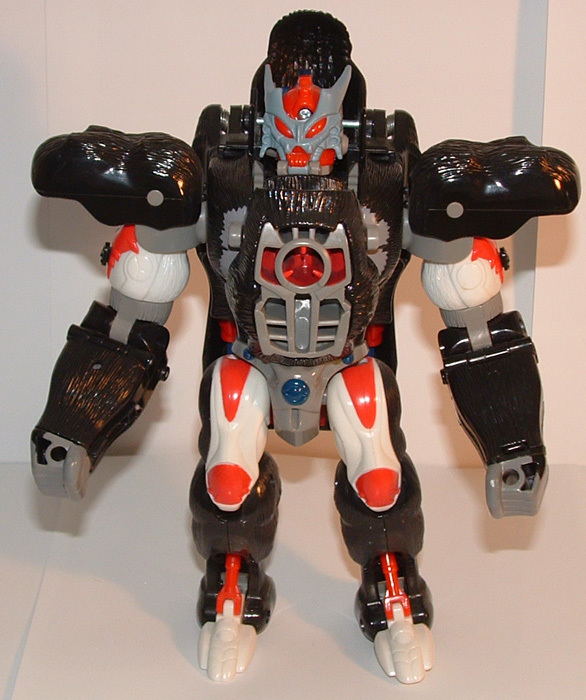 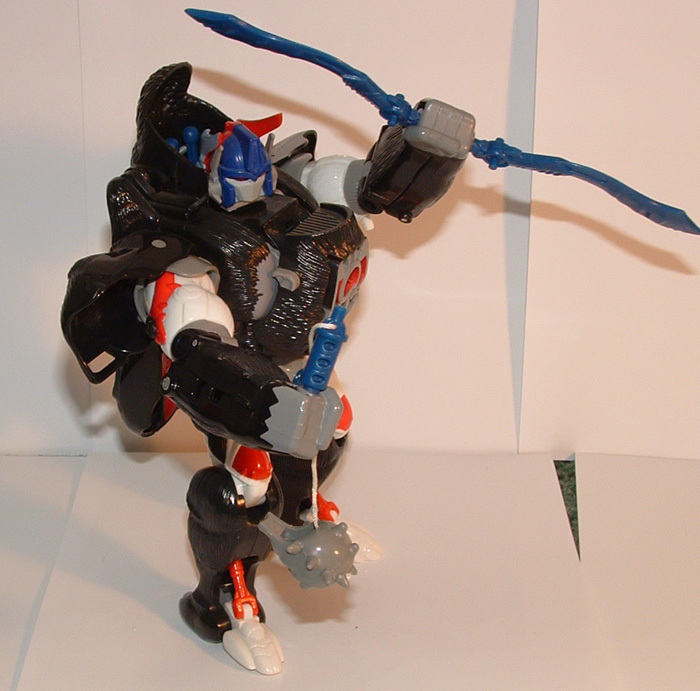 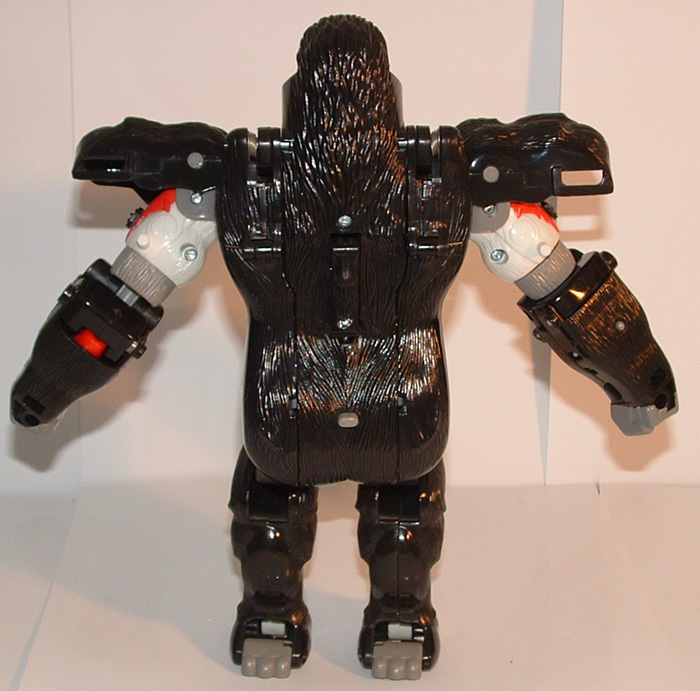 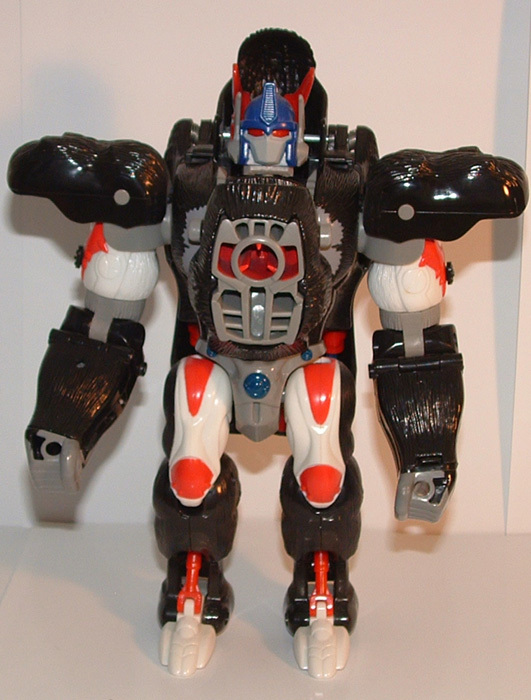 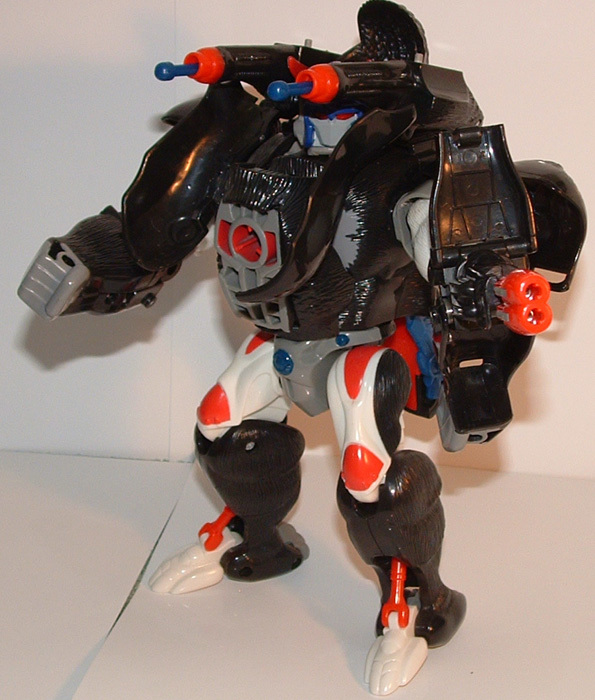 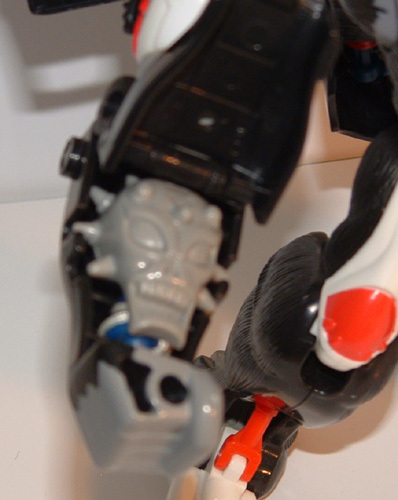 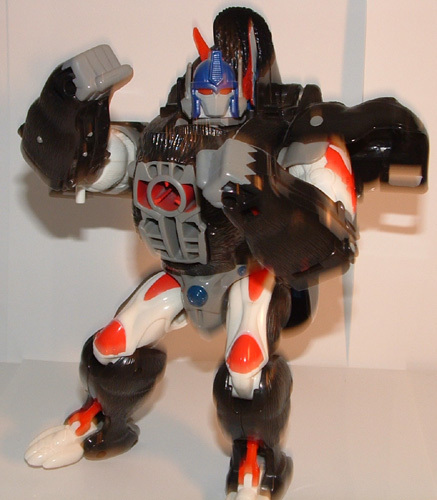 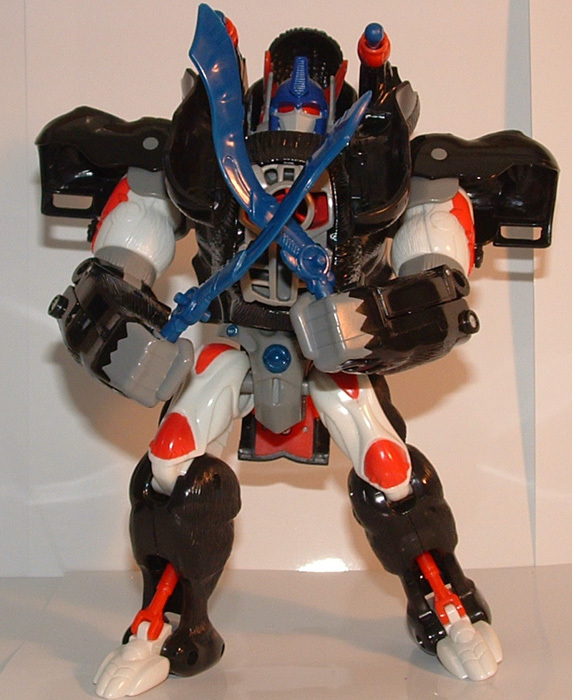 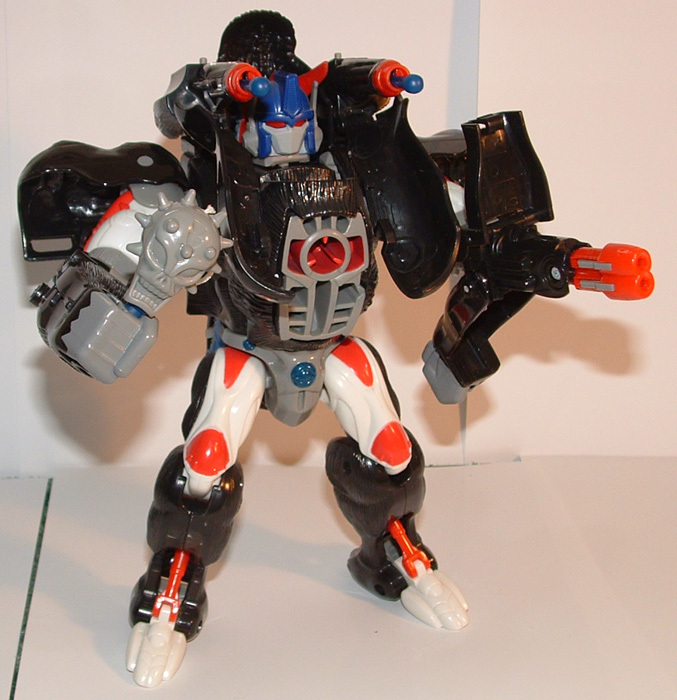 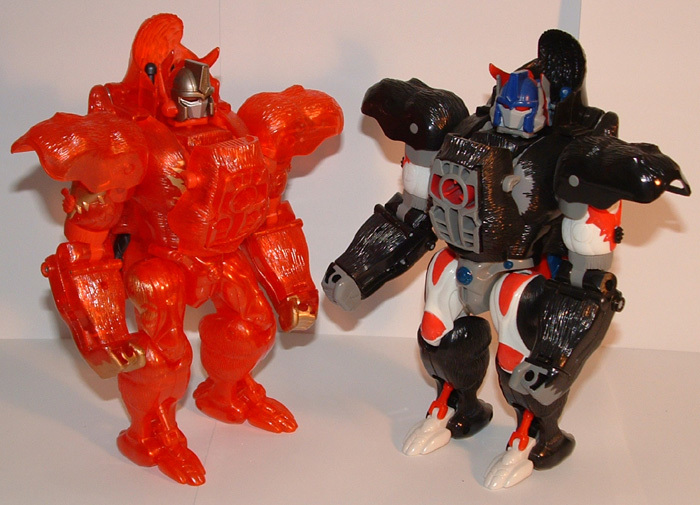 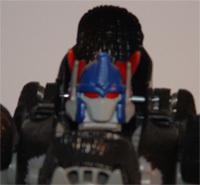 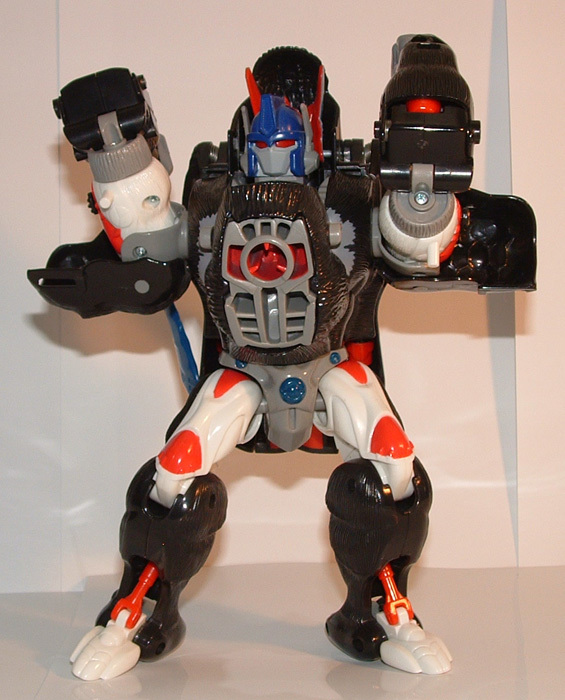 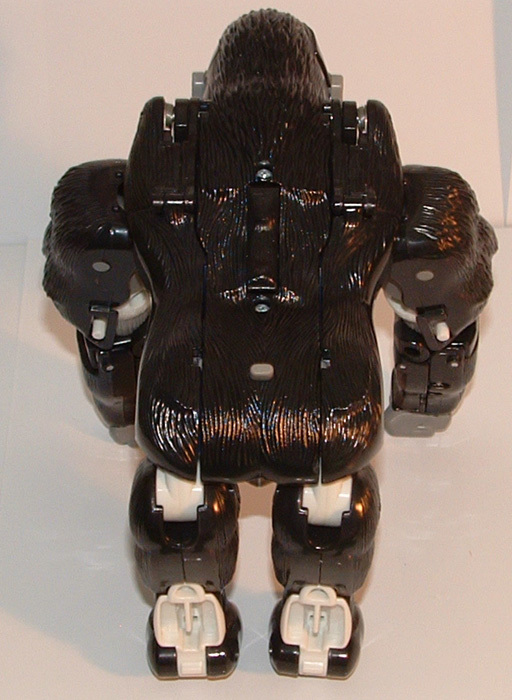 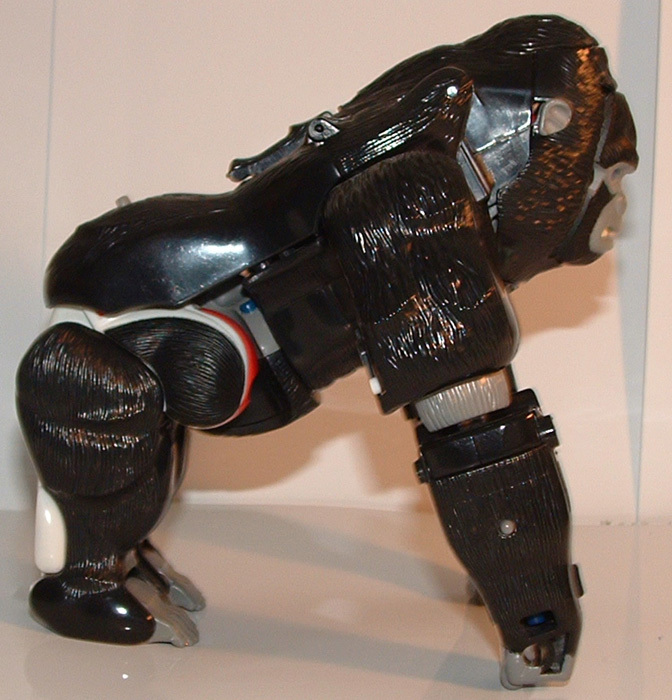 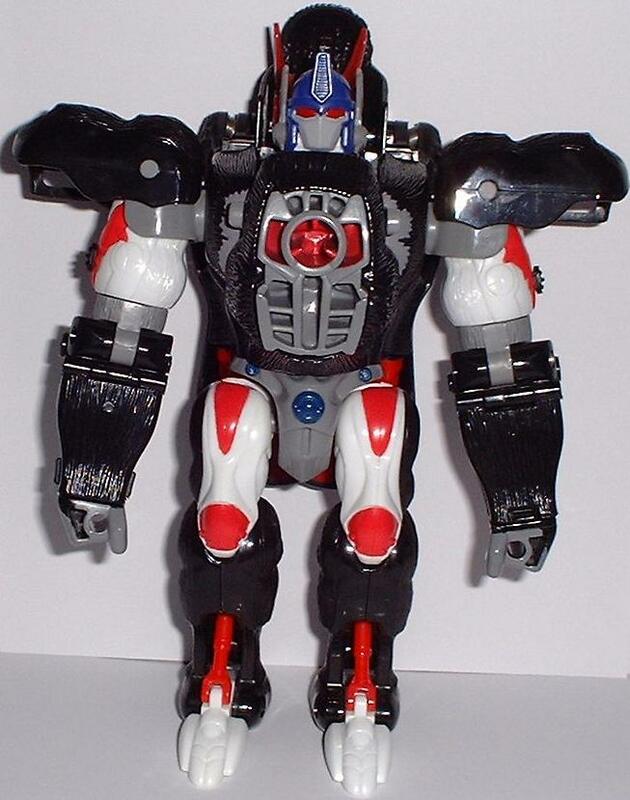 Profile: Move over King Kong, OPTIMUS PRIMAL is ready to rock! 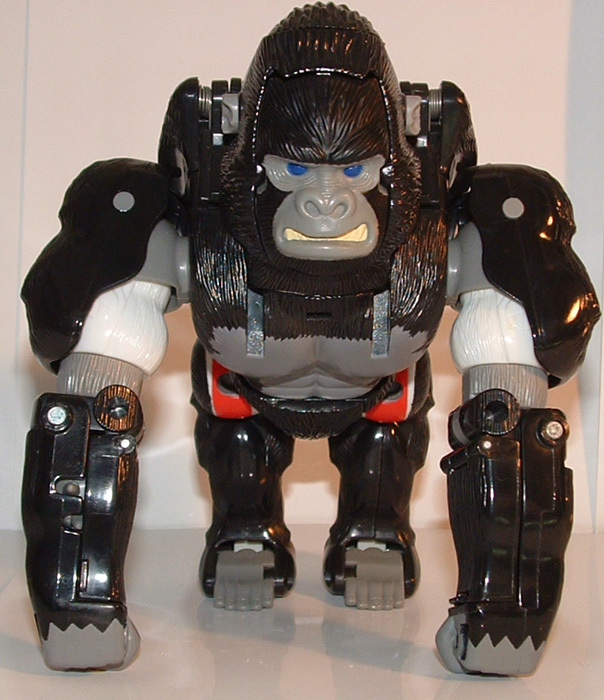 The heroic leader has biogenetically re-engineered his body structure into a gargantuan robotic gorilla! 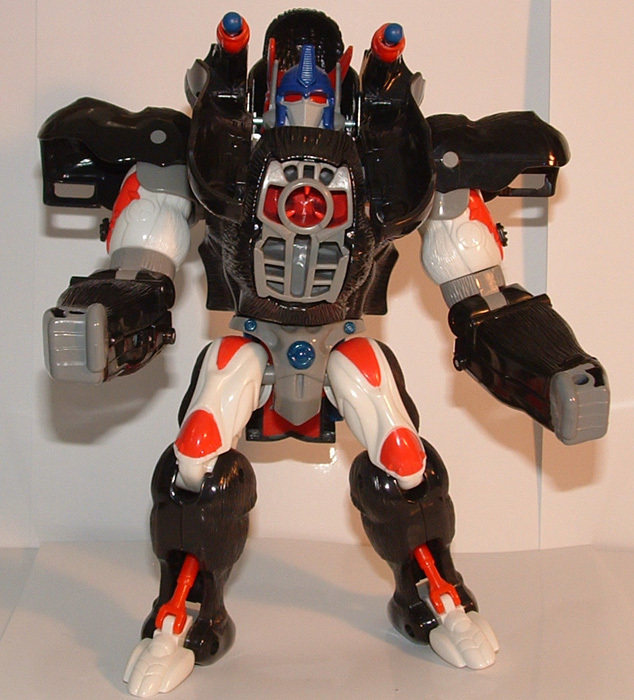 Cybernetically fused musculature has enhanced strength to super-powered levels. 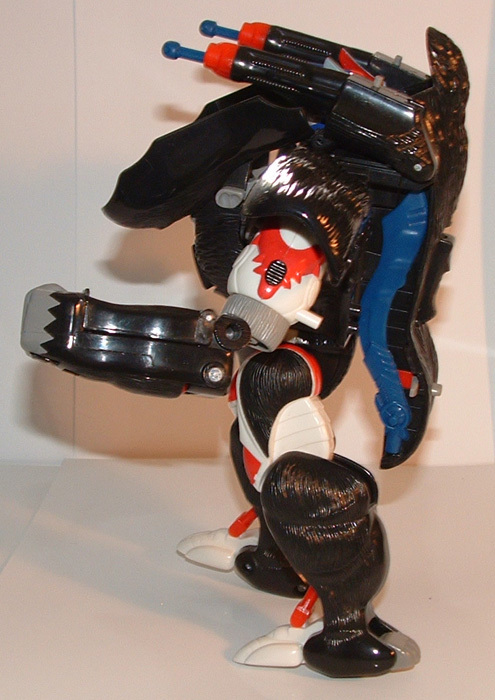 Shoulder-mounted, mega-blast missile cannons launch devastating attacks upon foolish Predacon invaders. 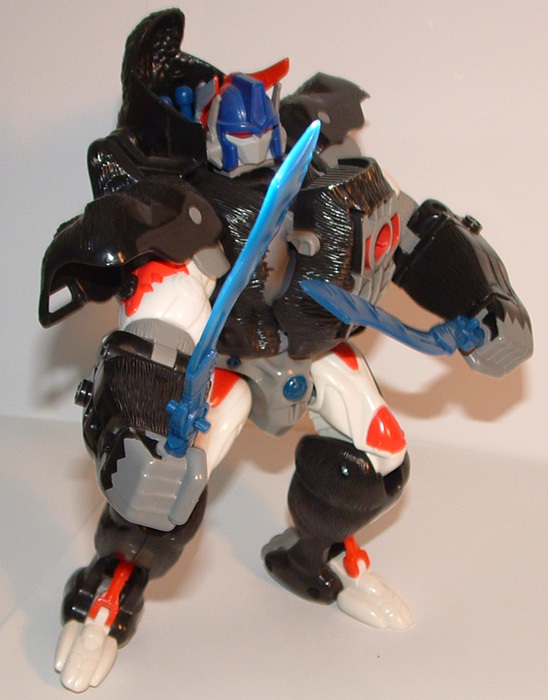 When they force him to fight, they force him to win! 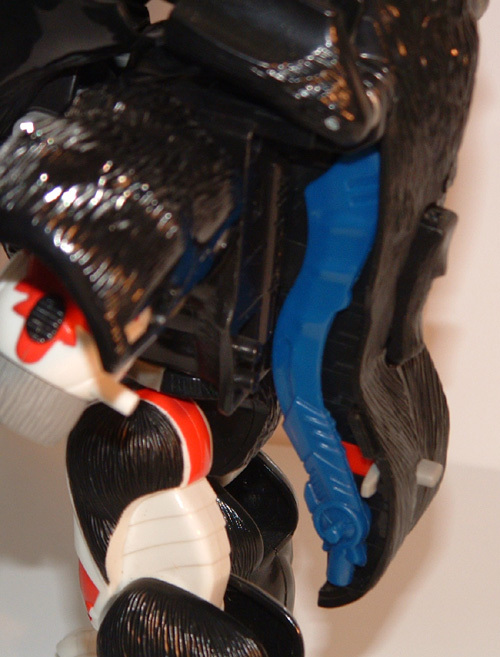 Page Rendering Time: 0.3227 seconds.